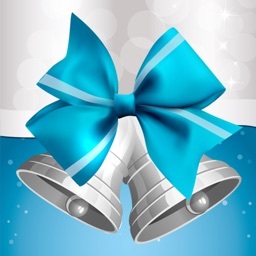 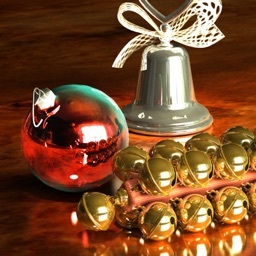 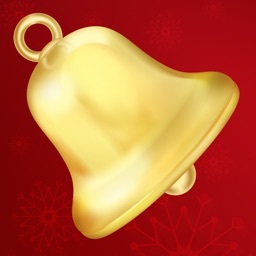 With the golden Xmas bell you can secretly let the bell ring. 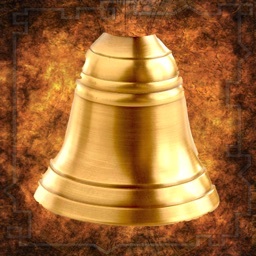 Children's will love it. 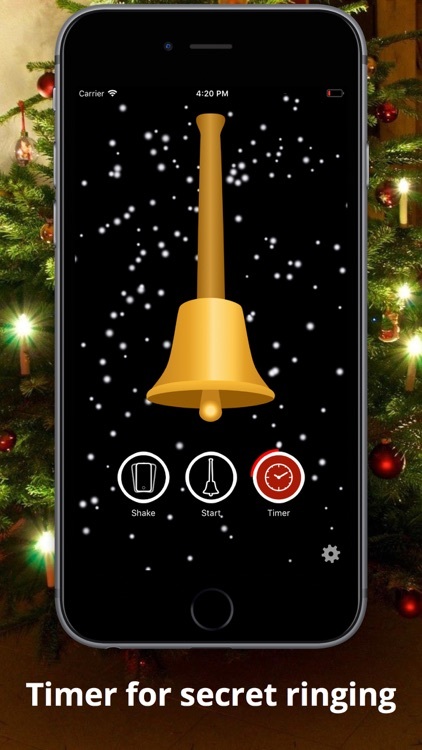 Because if they will hear the bell, they will know, Santa Claus was here! 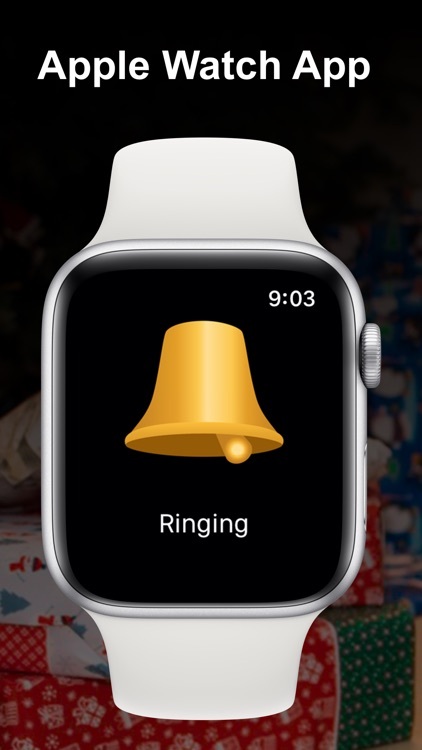 Hide your phone and let the bell ring with the Apple Watch App. 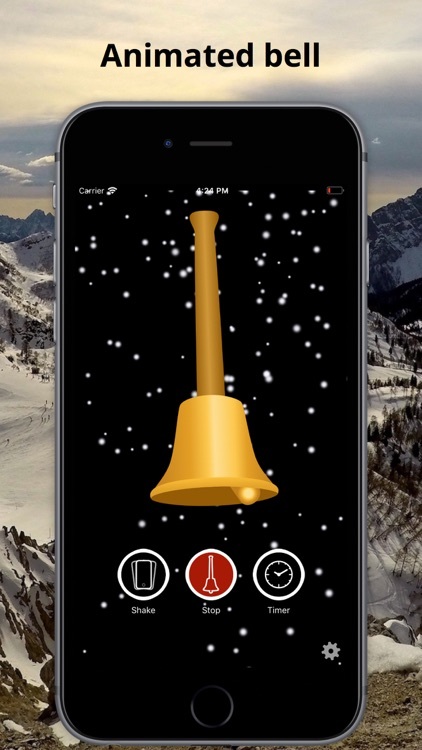 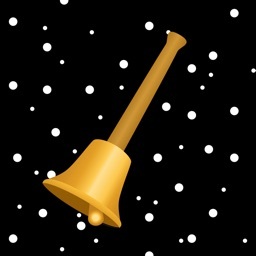 The app provides 11 bell sounds and has a beautiful design with an animated bell. 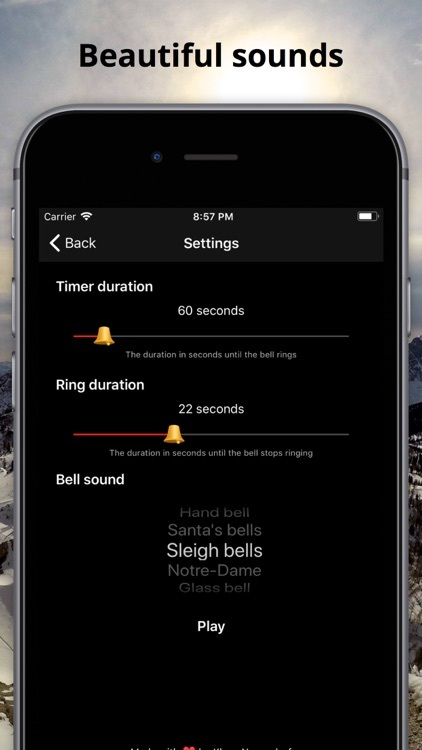 You can adjust the timer and ring duration for your perfect Xmas. 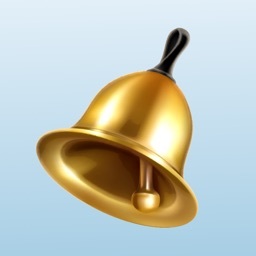 No advertisements and no In-App needed - promised!